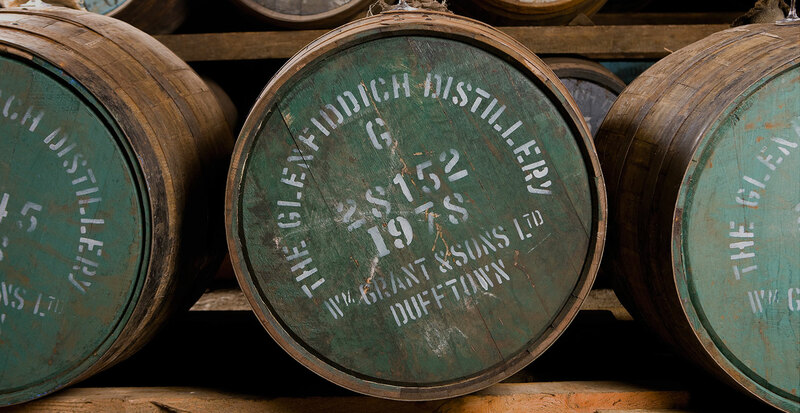 for the first time, an online audience of worldwide whisky experts joined in to select the very best of these casks. Two hours of Twitter talk and cask 28152’s distinctive character was finally decided upon. One-of-a-kind and imbued with over 30 years of aroma and flavour. 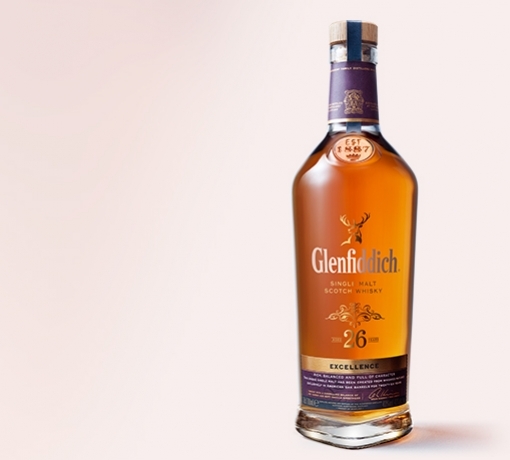 "An exceptional single malt with classic Glenfiddich fruit characteristics on the nose." Brian Kinsman, Malt Master. 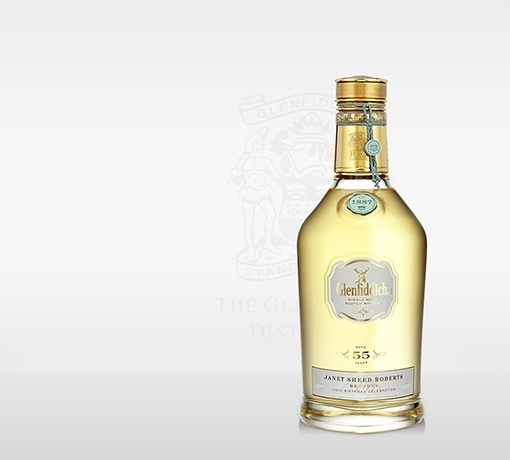 Beautifully balanced with our hallmark pear and fruity notes. Summer grass, hints of orange marmalade, green bananas, thyme and bay leaf. 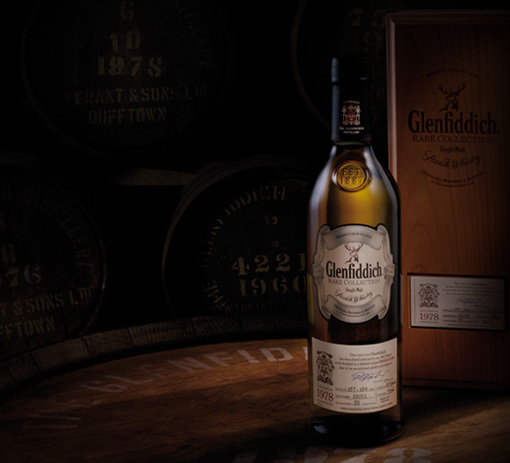 Delicate toffee and oak notes shine through. Velvety smooth. 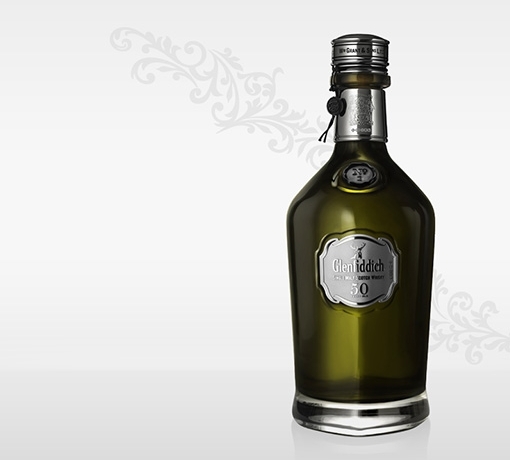 Rich vanilla oak notes are punctuated by vibrant fruitiness. A little water accentuates fruity citrus and red summer berries. Over time a carefully balanced spiciness emerges. 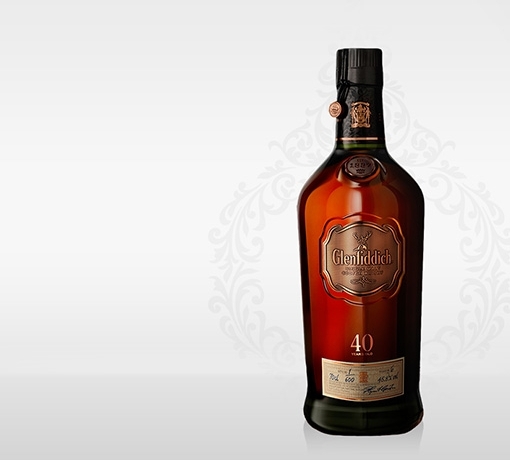 Long and rich, our signature fruity character lingers on the palate. On 25th September 1978 our four American Hogshead casks were all filled within minutes of each other. 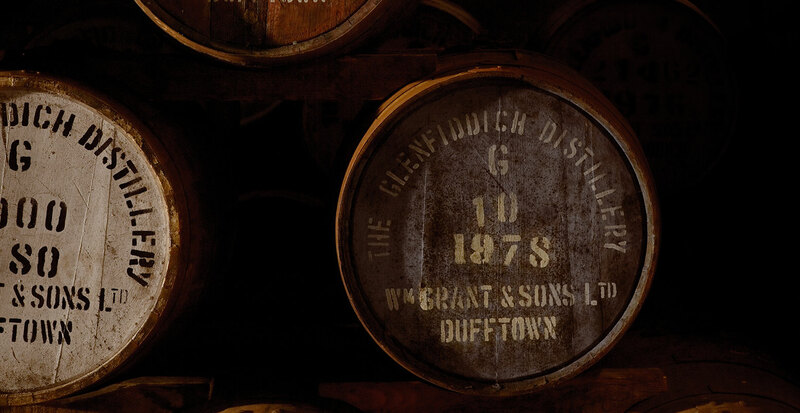 Yet during maturation the oak’s innate qualities imbued each with its own very unique character. Time revealed that cask 28152 had something imperceptibly special. Selecting this vintage reserve from a worldwide panel connected by the web, was a groundbreaking first. And our Malt Master’s first Vintage Reserve selection.